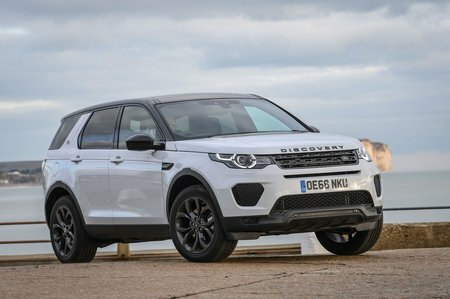 Land Rover Discovery Sport 2.0 SD4 240 HSE Luxury 5dr Auto [5 Seat] 2019 Review | What Car? What Car? will save you at least £2,890, but our approved dealers could save you even more. Everything you could want including 20in wheels, styling upgrades, an automatic parking system, even more seat adjustment for the front seats, heated and cooled front seats, heated rear seats, USB ports in rows two and three, air-con for those in the third row, and online functions for the infotainment. It’s very expensive, though, so you’d be better off going for HSE or SE Tech, and adding a few choice options.